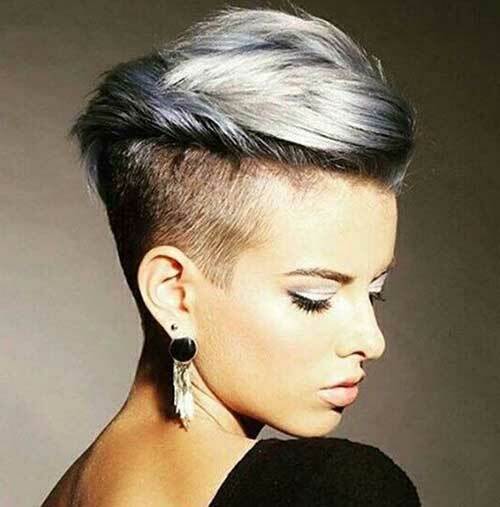 We want to call all the stylish girls! 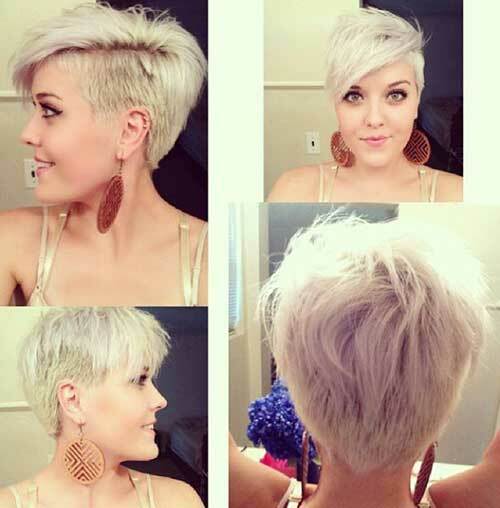 We all know that girls like to try new hair colors and haircuts an short hairstyles are great for a new looks. 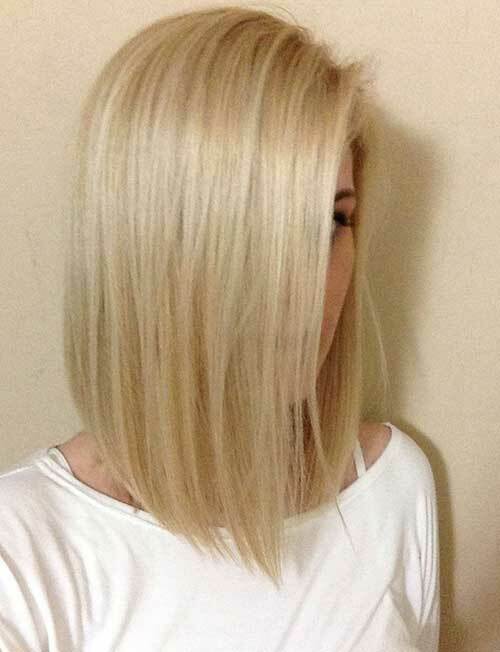 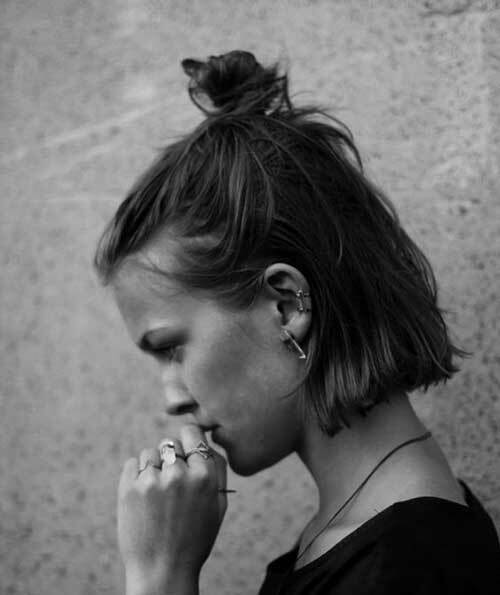 Once you have a short hairstyle you won’t want to grow your hair to long hair any time soon! 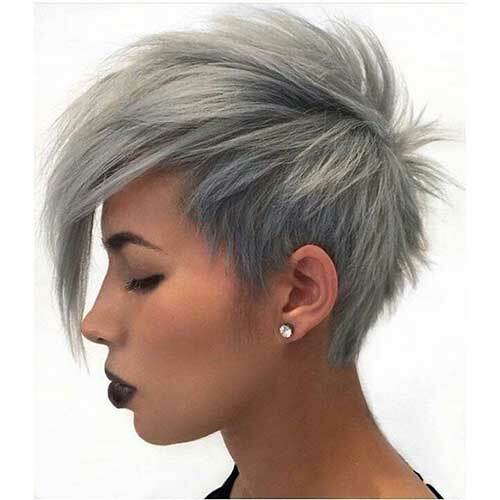 Side swept bangs are always a good idea to create a really nice style with a pixie cut. 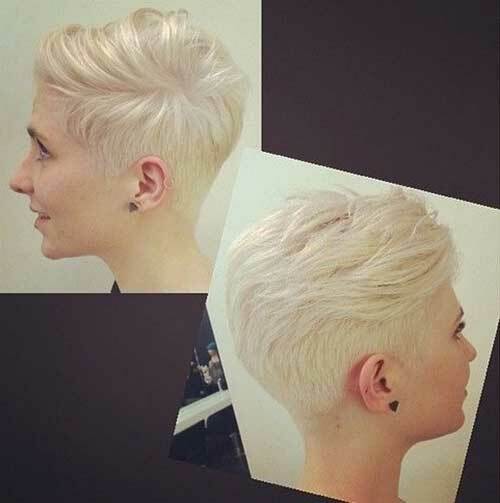 Girls love experimenting new haircuts and style that show off their unique style and this platinum pixie style is perfect for this. 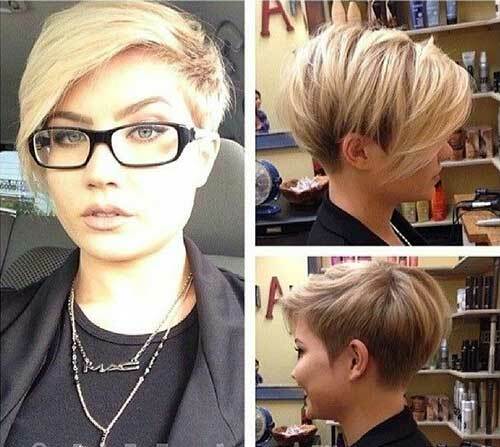 Long pixie styles are perfect for girls, this pixie is cut with and asymmetrical style that flatters her face and her whole look. 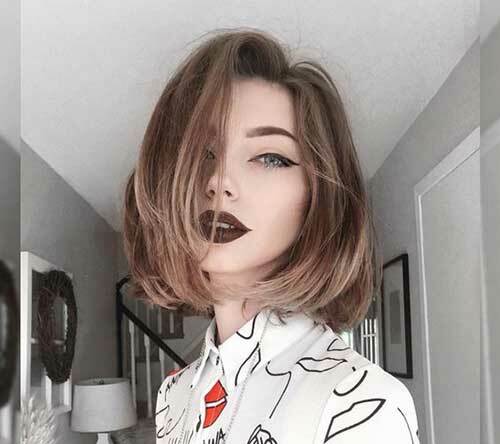 Lobs or long bob haircut is one of the most preferred hairstyles for women all around the world, it is suitable for almost any women of any age. 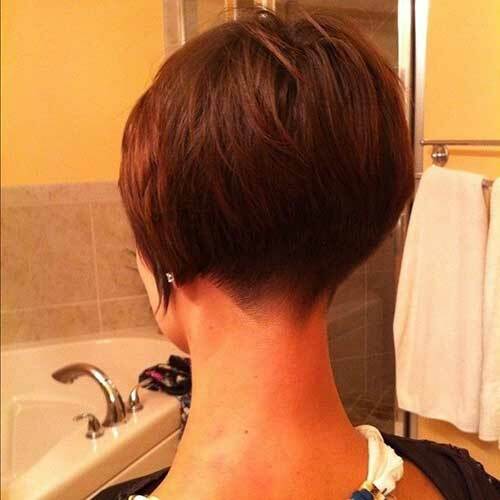 Show your nape with this red short bob hairstyle with stacked back and angled style! 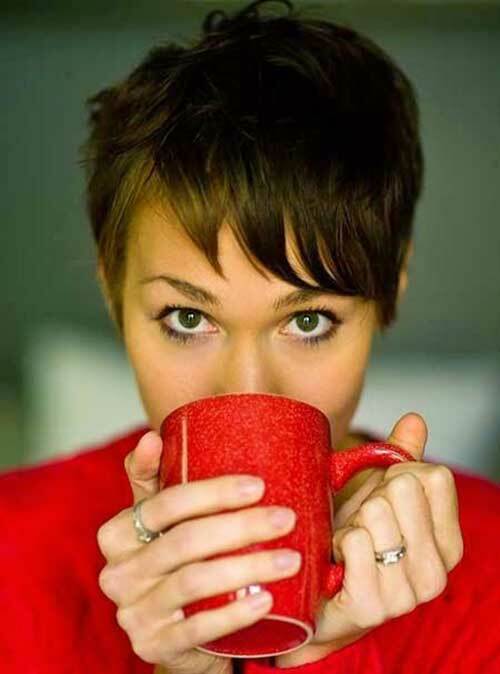 Dark pixie cut is the best way to emphasize the color of your eyes and flatter your facial features. 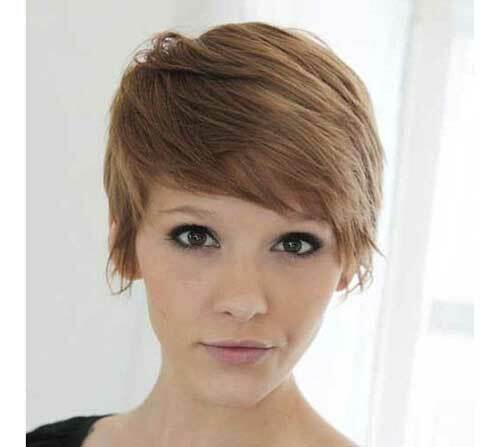 Side swept long bangs, low-lights make this regular pixie cut look much more modern and wearable for any girl. 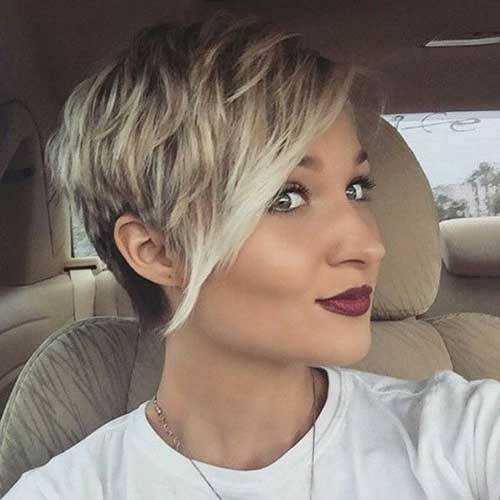 You have a short pixie cut for summer but it is time to grow out that pixie for winter! 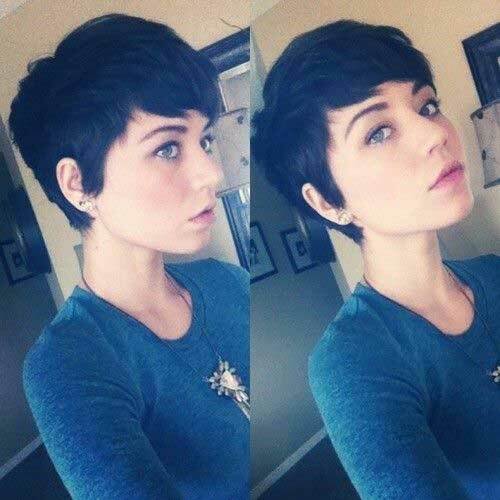 Here is a good looking grow-out pixie cut for you girls. 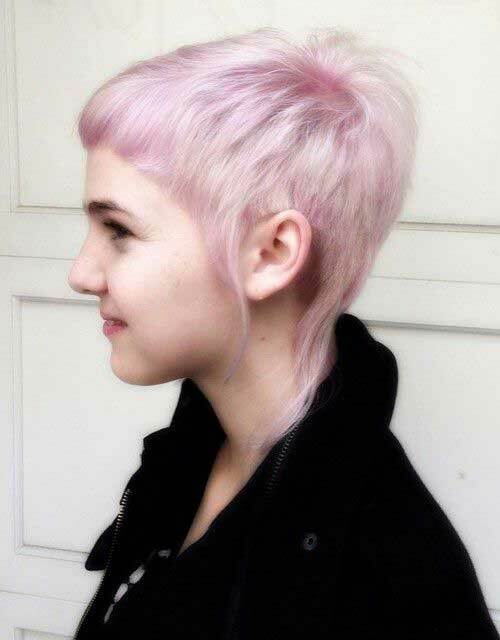 Long side bangs are perfect for creating feminine look event when you are sporting very short style at the back. 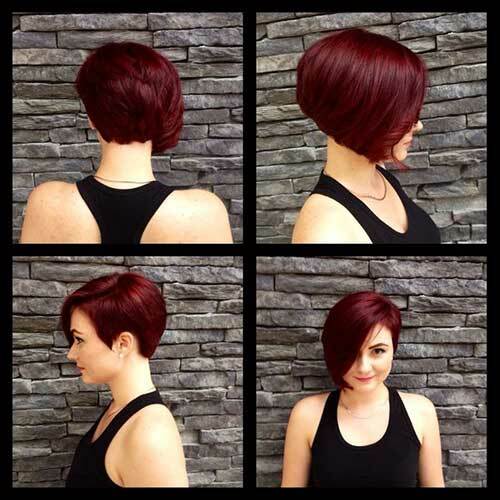 This asymmetrical red hairstyle is perfect for ladies with triangle face shape, you should have little bit thicker hair texture to make your hair look like this. 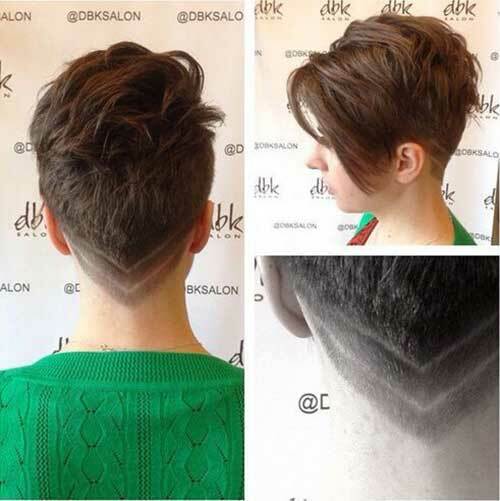 Shaved sides, undercut styles was very popular in last few years and getting more and more versatile when it comes to shave patterns. 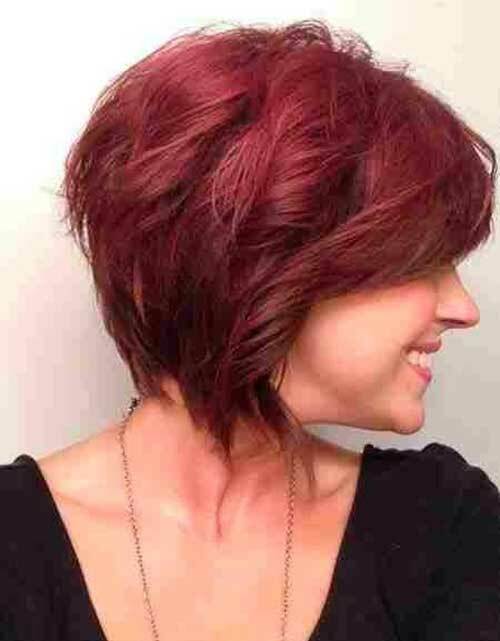 Lastly here is a layered red bob hairstyle for a new and eye-catching look, as you can see face framing bangs creates a nice balance with layering and the hairstyle.